Most people have a few traditions that they observe when they cerebrate the day they were born. They might be cultural, or personal, or just plain kooky. I knew a guy once who insisted on streaking each year on the day he was born, I believe it was a ‘naked we are born and naked we depart’ naturalistic statement of some sort. Luckily I was never around to celebrate his birthday. Other people like to go out for a few drinks, blow out an ever-increasing number of candles on a cake, or even choose not to celebrate it at all for religious reasons. I’m not immune to birthday traditions, especially given that my mother had the pleasure of bringing me into the world on the 14th of February, a day the western world has coined as a day for love and making lots of money off savvy marketing. Whilst she seems content in maintained that I was the best Valentines present ever, I don’t know what St. Valentine would make of the rest of us with our modern celebrations and unrealistic expectations. Kei te aroha au ki a koe, Koro. Rotorua, New Zealand. 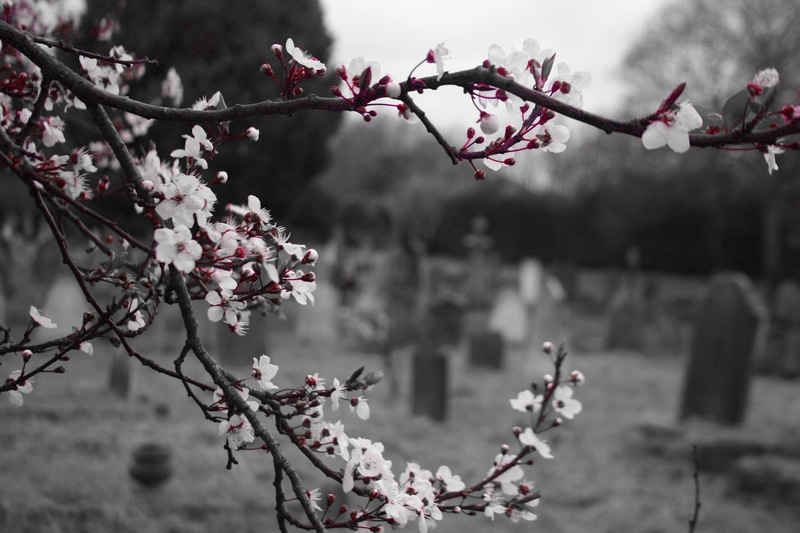 Now I live half a world away from their place of rest, but my mother takes a rose for each of them in my place. 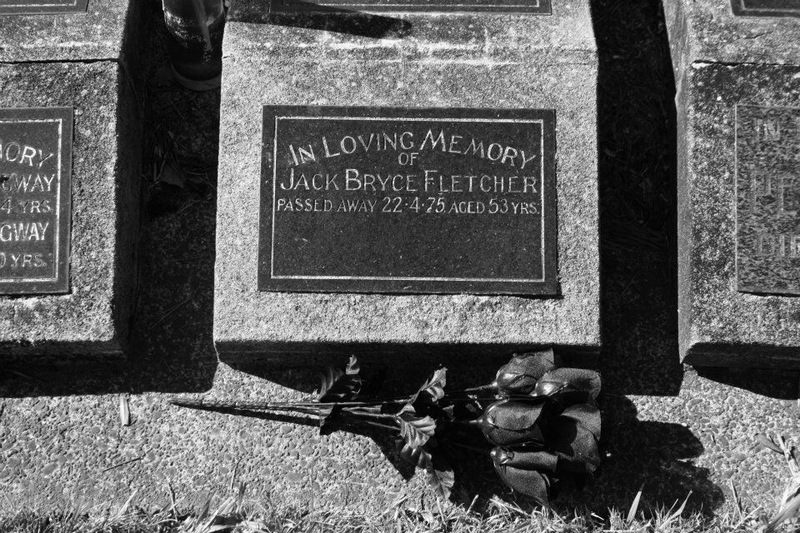 Meanwhile, the peace I find in a cemetery remains, and so every year I celebrate my birthday by visiting a new graveyard. 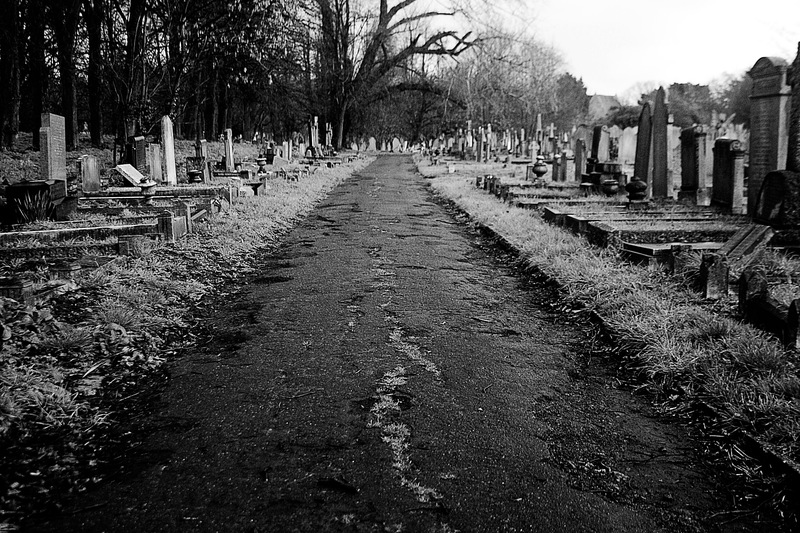 That’s eight cemeteries since I arrived in London. 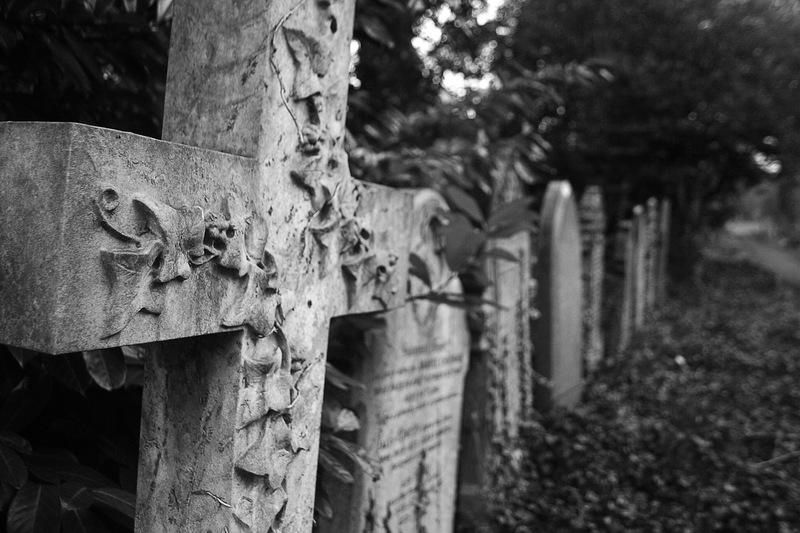 In truth, every holiday I take will include a visit to a new cemetery, often in a new country. 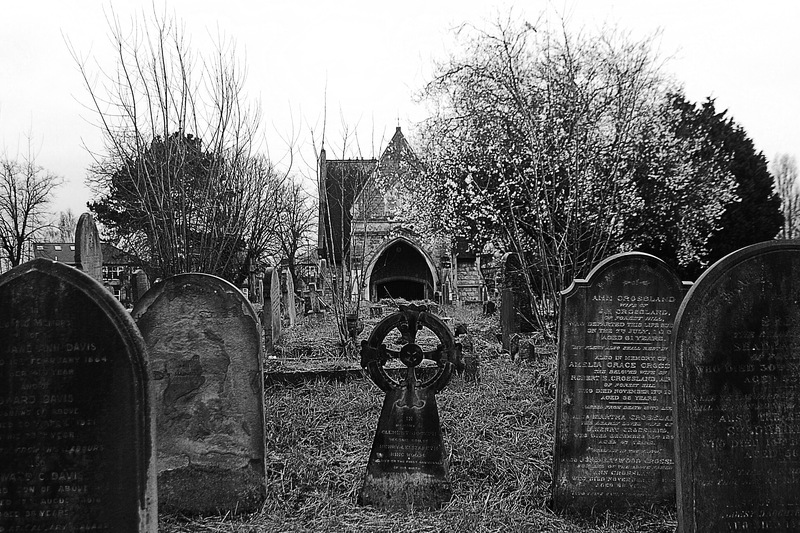 I’ve photographed cemeteries and the mourning culture of places as diverse as Prague to Paris to Portugal, Morocco to Malaysia, Cambodia to Constantinople, and everywhere in between. At the going down of the sun, and in the morning, we will remember them. 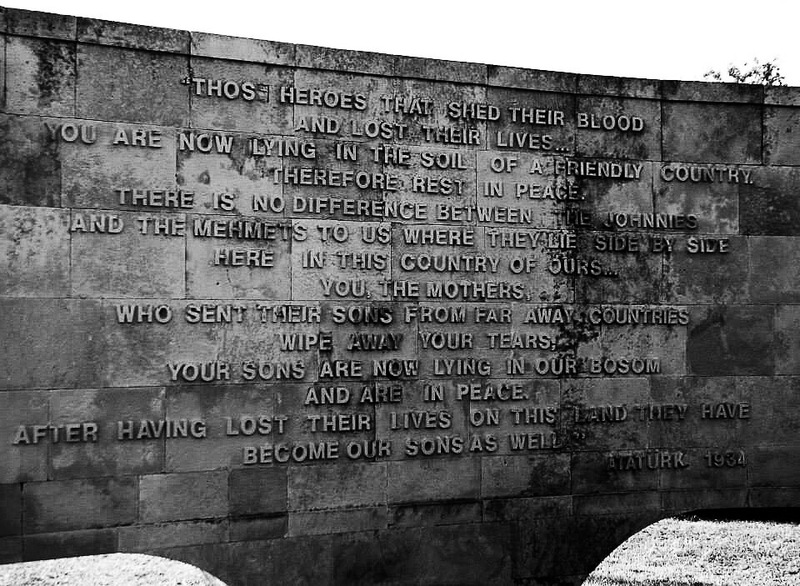 Anzac Day at Gallipoli, Turkey. It’s an unashamed truth. I have a friend who is a forensic anthropologist, and therefore sympathetic. She and my mother came to Italy with me once, and they can both testify to how thrilling it was to witness a funeral barge arriving at Isola di San Michele, the cemetery island of Venice. In nomine Patris et Filii et Spiritus Sancti. Burial at Isola di San Michelle, Venice. Cut back to the current day, and I celebrated my birthday this weekend just past with a good friend who is also born on February the 14th. She decided to be a rebel with me and join in my tombstone tourism. 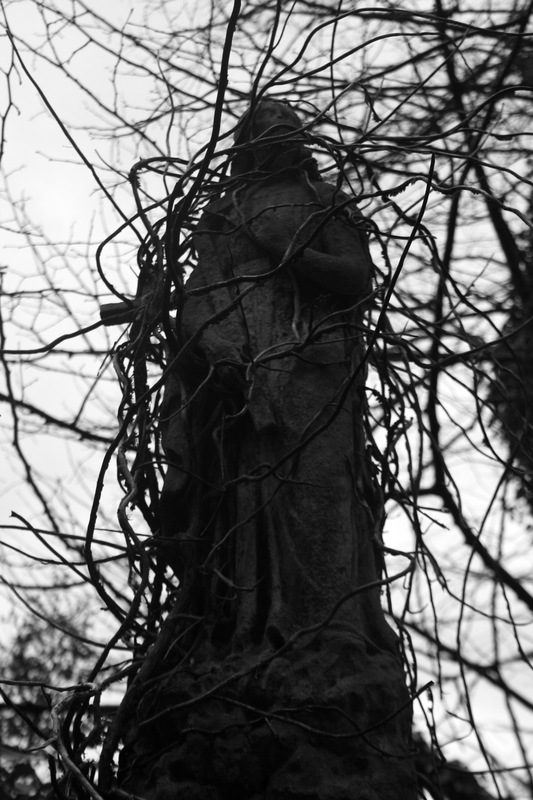 We went to the necropolis of Ladywell & Blockley‘s long conjoined cemeteries – mainly because I’ve never been there before, and alas I’ve been in London long enough that I’ve run out of Magnificent Seven cemeteries to visit. 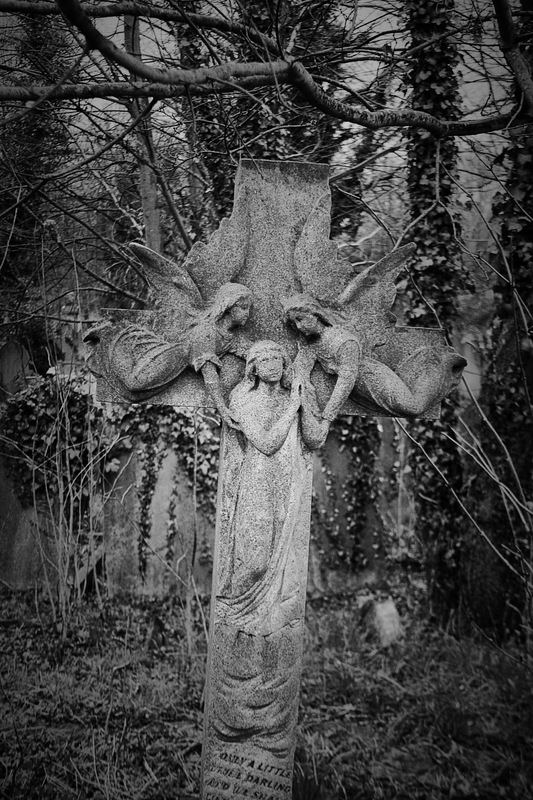 Ladywell & Brockley Cemetery, London. Photo by J R Manawa.